Produced by Pixar Animation Studios and Walt Disney Pictures. Toy Story release the third in the series! Voice over artists include: Tom Hanks (Woody), Tim Allen (Buzz), Joan Cusack, Don Rickles, Estelle Harris and many other greats. The new Toy Story 3 Movie is one I am looking forward to seeing. Yes, some may think it is a kids film. I have to see it, because I respected it so much as a kid, being the first really successful digitally animated movie. The 3rd movie is out soon and so is the video game! 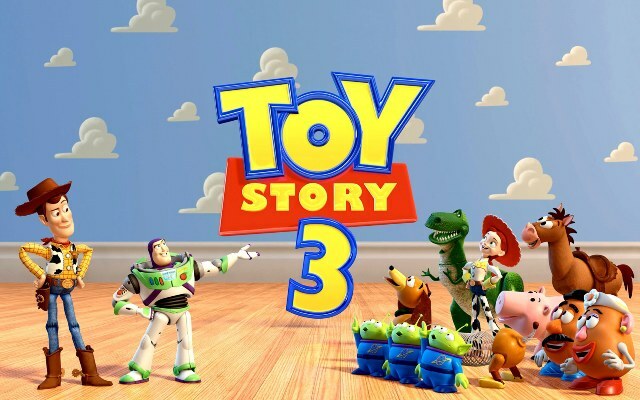 Recently the Toy Story 3 Movie made advertising headlines testing the first 'promoted trending topic' on twitter. The game looks fun and entertaining. Being able to enter the toys world and customise your game-play will be cool. To infinity and beyond with Toy Story 3, the game! Movie expected out 18th of July 2010.